Congratulations to all of our authors on their success. We hope you consider all of the titles on our list this holiday season! Enfield & Wizenty’s Friend.Follow.Text. 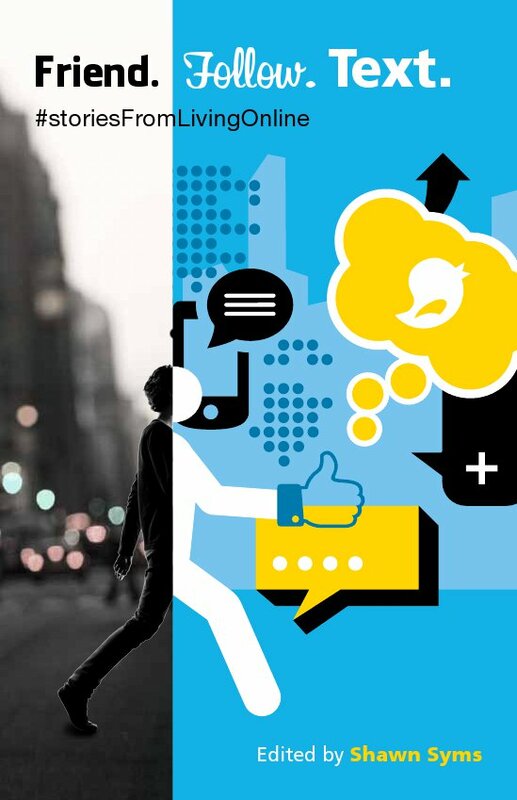 #storiesFromLivingOnline is a short fiction anthology that explores the intersection between social media and literature. Edited by Shawn Syms, the collection features writers from across Canada and the United States. Released just last month, Friend. Follow. Text. has already grabbed the attention of literary critics and readers. The book is available at fine book stores everywhere, and (of course!) 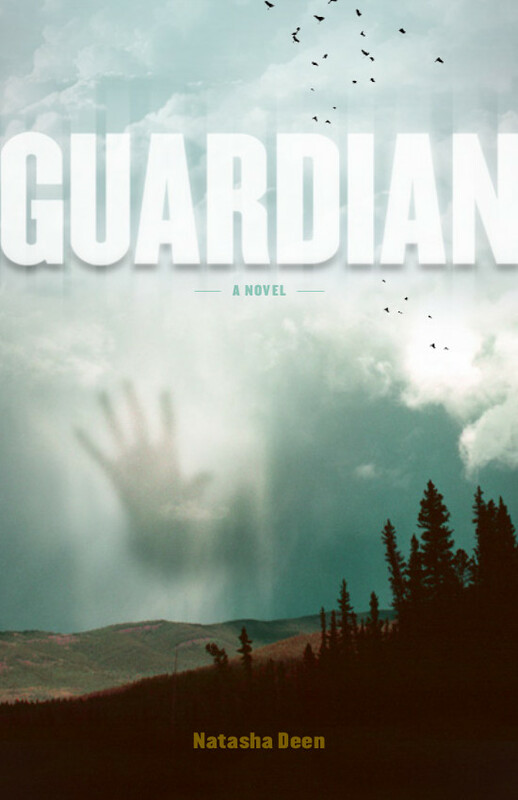 as an ebook. The Chicago Tribune printed a review in their weekend edition, which you can check out here! Another strong review for THE FALL! We are delighted to hear that Colleen Nelson will join Jan Andrews (author of The Silent Summer of Kyle McGinley) as a part of Thin Air this September. This International Writer’s Festival will feature many fantastic literary events – more details to come! 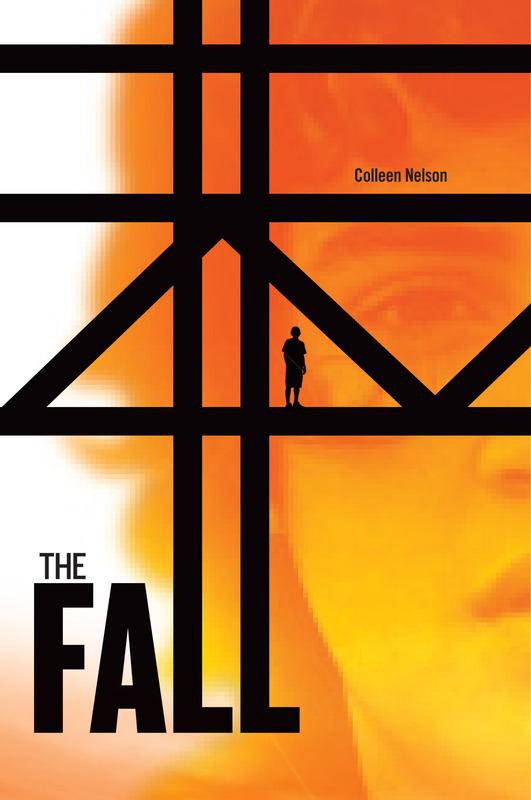 The Fall by Colleen Nelson was featured in the Winnipeg Free Press’ Books section on June 15th. Read the full review here – and be sure to pick up your copy! You may have seen Bill Wright and Dave Craig in the news this past week. Their non-fiction release, 300 Years of Beer, has generated much media attention across the province. Connect with Bill and Dave on Facebook and Twitter to find out more about this exciting local release! A launch and a great review! 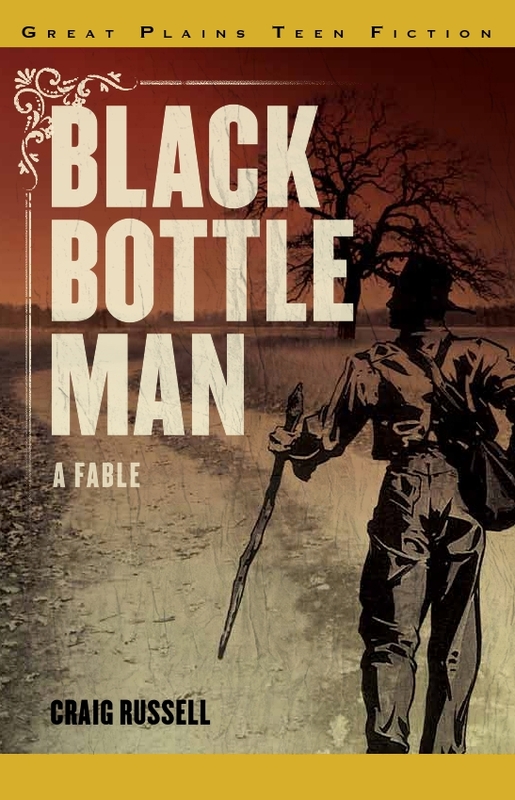 More exciting news here at Great Plains Publications! 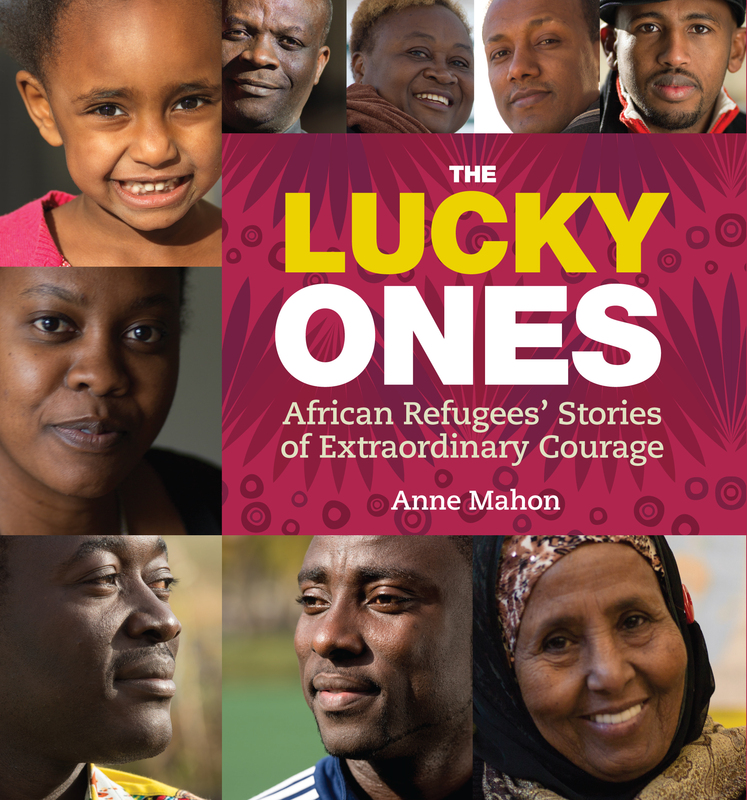 May 7, Anne Mahon’s The Lucky Ones: African Refugees’ Stories of Extraordinary Courage launches at McNally Robinson at 7 pm. Storytellers from the novel will be present and some will read. 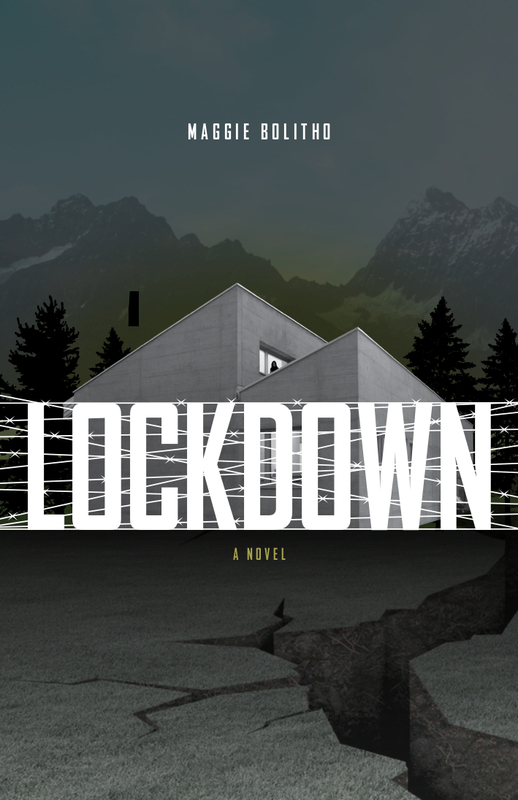 We are excited to hear that Lloyd Axworthy will also take part, reading a story submitted by “Anonymous.” Excerpts of the novel have been featured in the Winnipeg Free Press and on CBC. We hope to see you there! The following excerpt is from Chapter 1 of Kings of the Rings. It gives a description of the inaugural MCA bonspiel in 1889 … read rest of review.